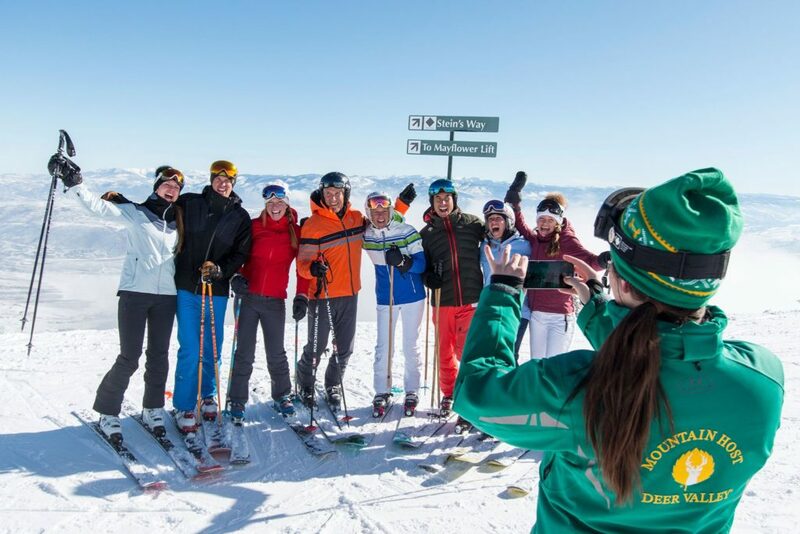 2018/2019 Skier Services Reservations and Ski Lift Tickets Are Now On Sale! 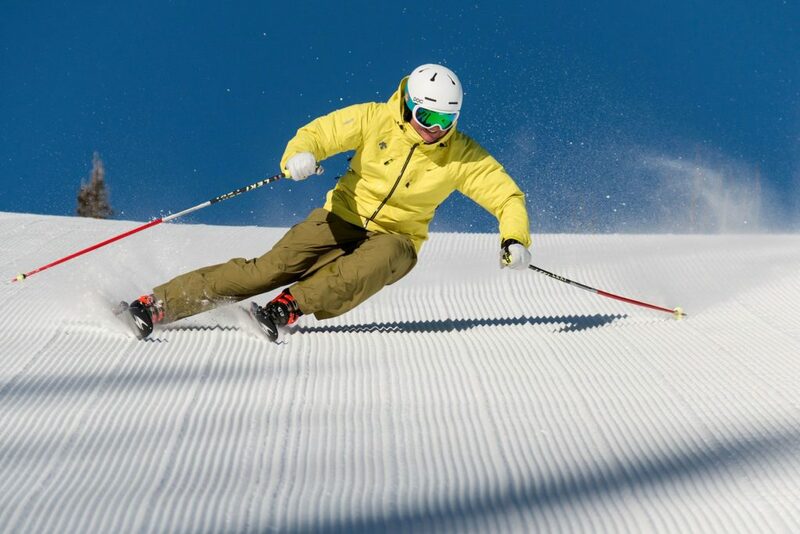 It may be summer but we are always thinking about winter! 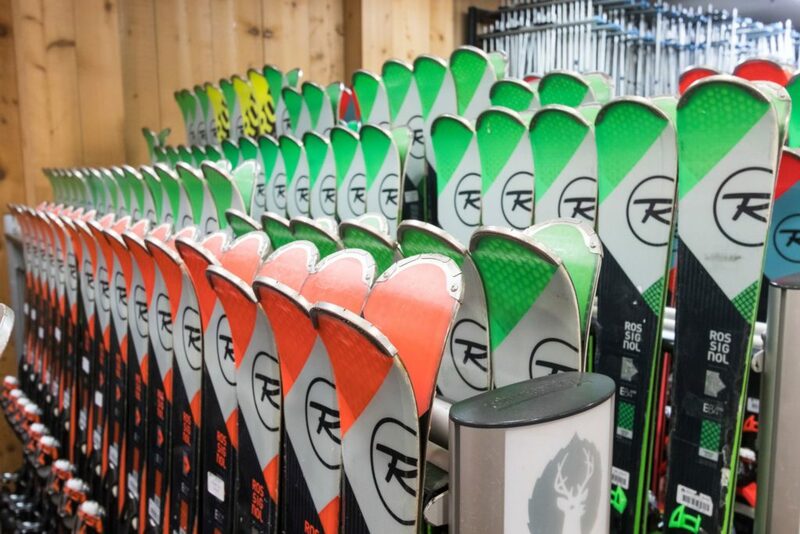 Reservations for lift tickets, ski school and equipment rentals are now available. 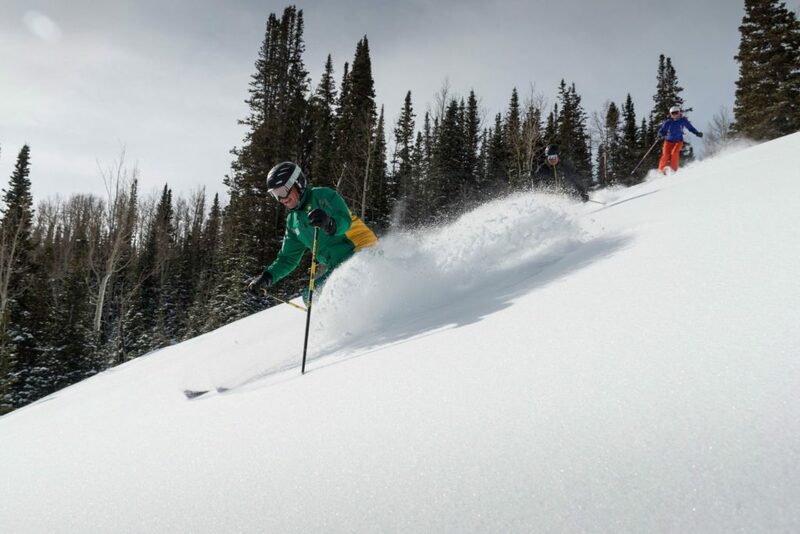 New this year, enjoy savings on lift tickets during non-holiday periods when purchasing online at least three days prior to your first day of skiing. 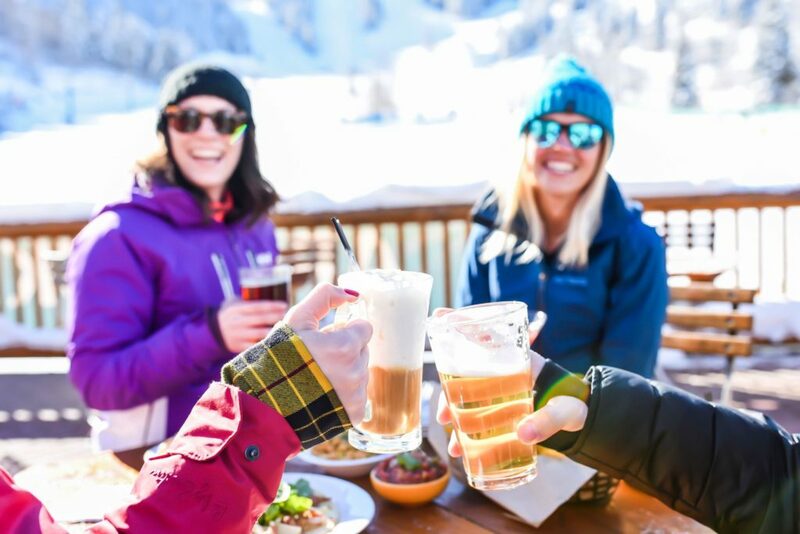 Pre-purchased lift tickets guarantee your ability to ski on specific dates or choose a flexible pass which allows for scheduling your ski days over a seven day period. Buy early and save. 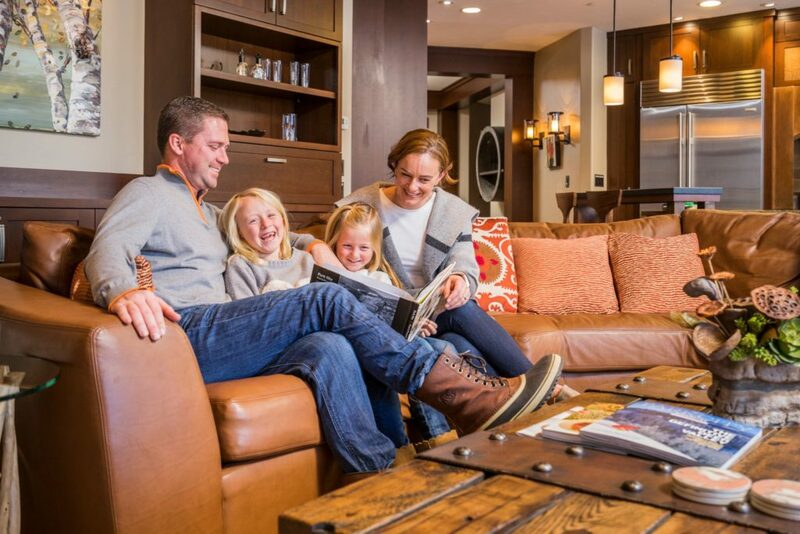 To help you make the most of your ski vacation, Deer Valley limits the number of lift tickets sold each day. During the holiday periods, the resort typically reaches capacity. We recommend our guests pre-purchase tickets online to guarantee access.